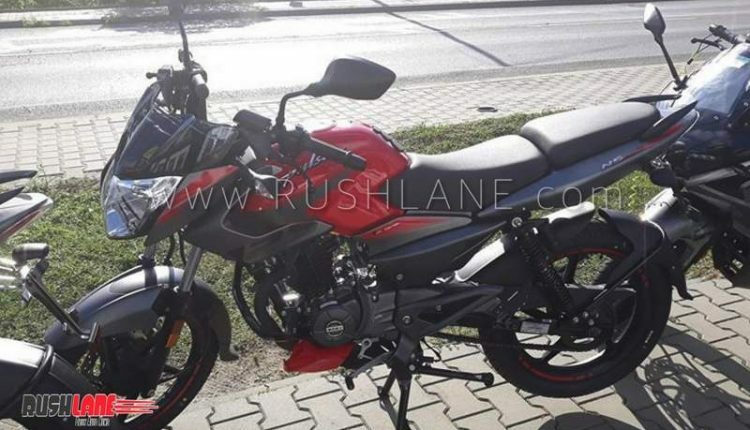 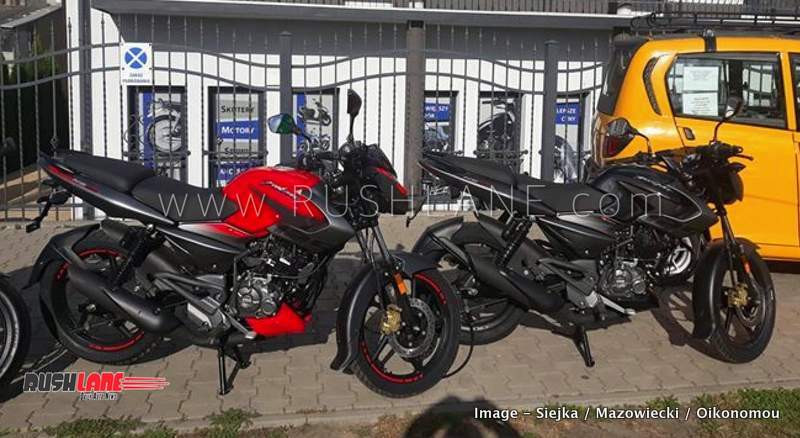 Bajaj Pulsar 125 NS, currently on sale in Poland is set to arrive in India later this year. 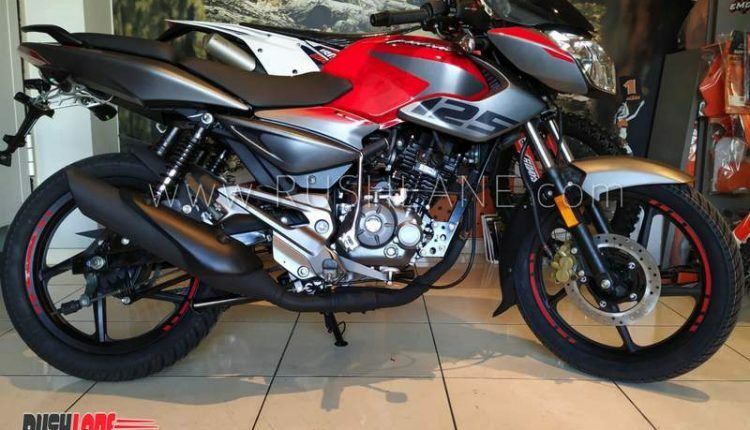 It will be fitted with Combi Braking System (CBS) as will be a mandatory safety feature being in the sub 125cc displacement segment. 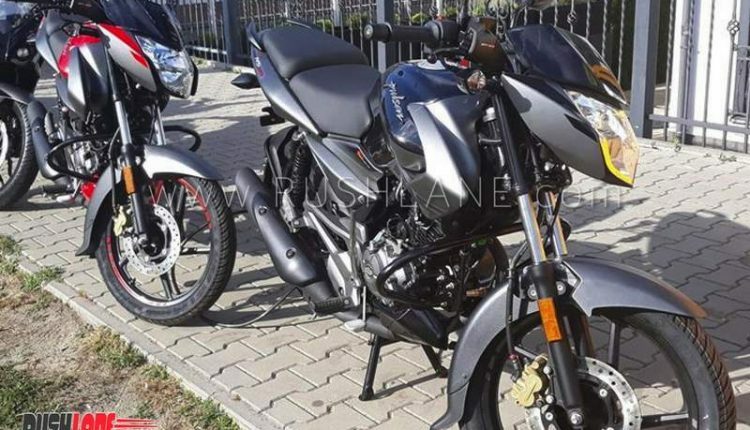 Seeing the success of KTM Duke 125, has resulted in Bajaj taking the decision of going ahead with the plans to launch Pulsar 125 NS here in India. 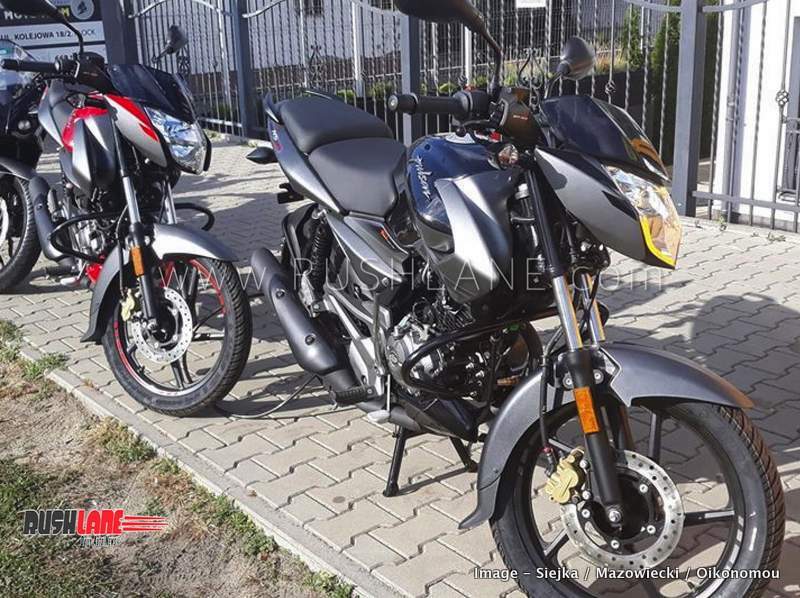 In order to keep costs low, it will not get ABS. 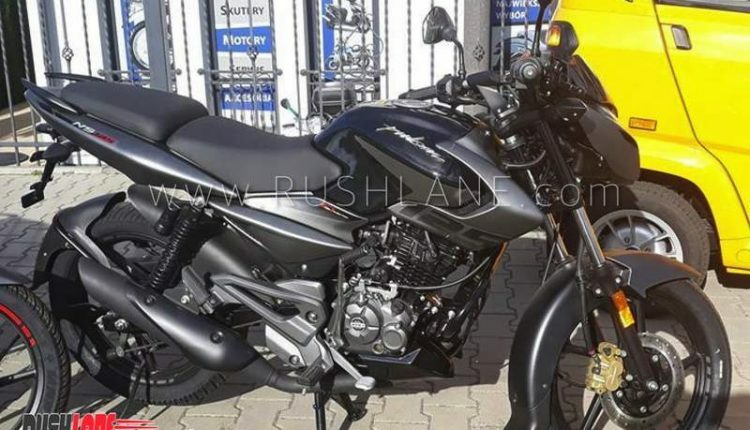 It will only come with CBS. 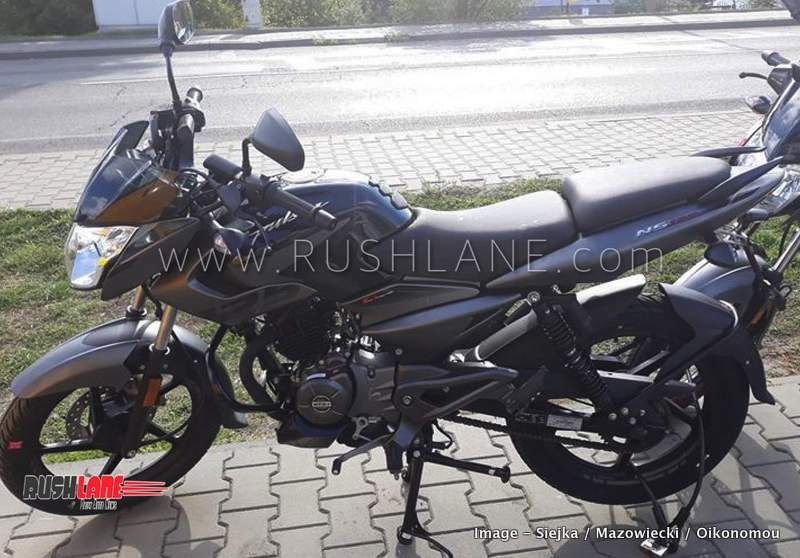 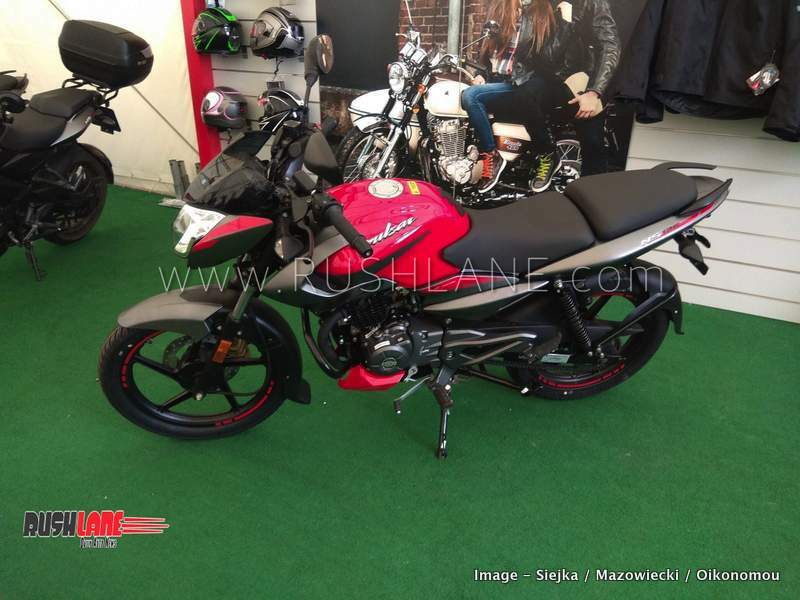 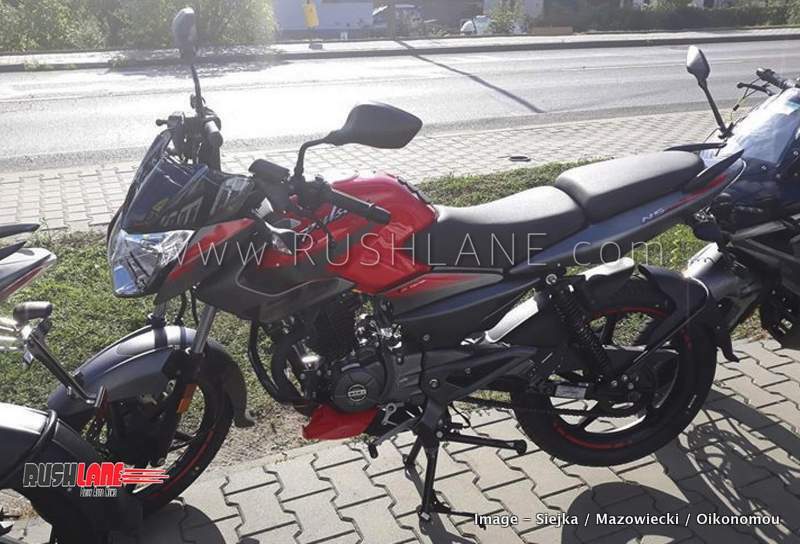 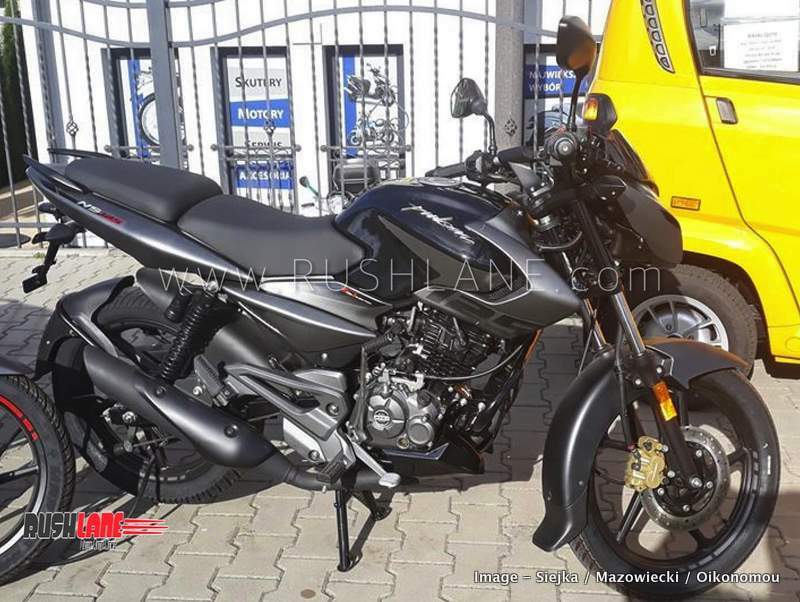 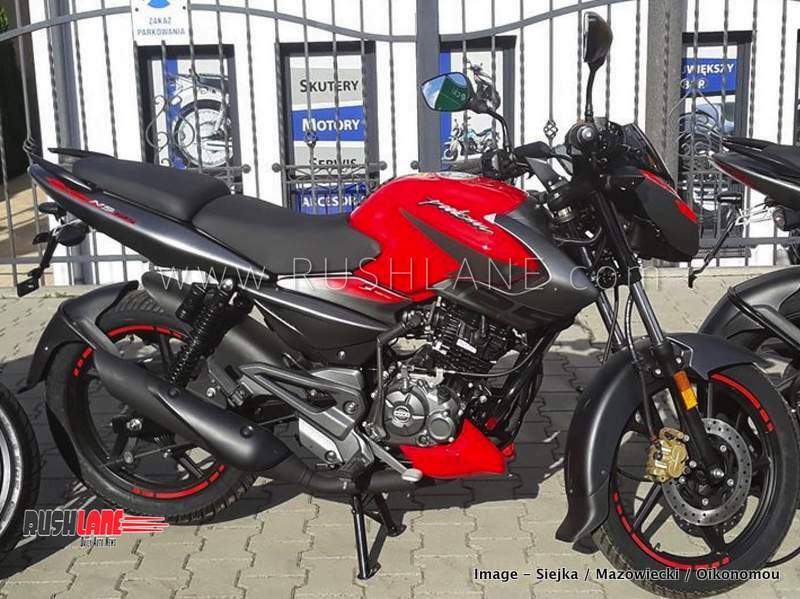 Bajaj Pulsar 125 NS is priced from PLN 7,999 (INR 1.58 lakhs) in Poland. 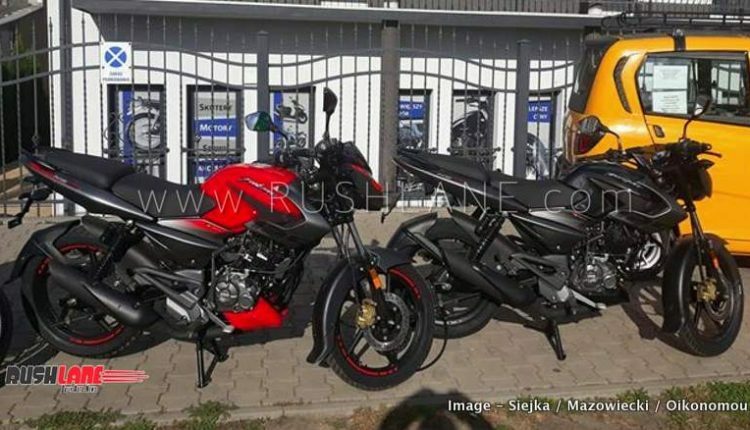 The high price is due to import duty. 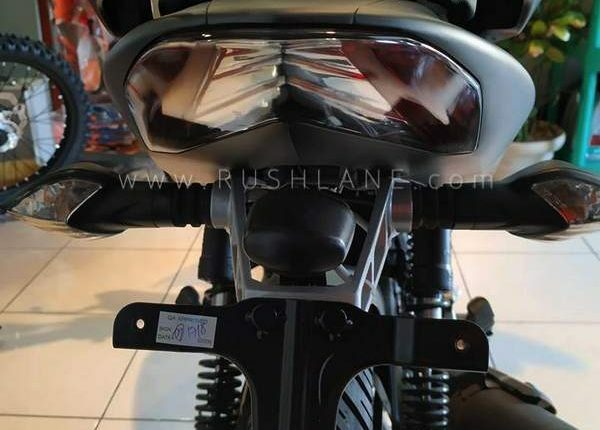 In India, where it is locally made, expect prices to be in the Rs 65-75k region. 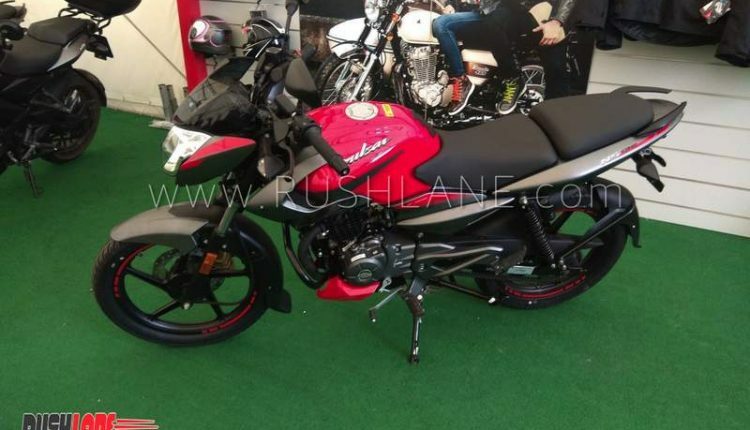 It will come in to India to replace the existing Pulsar 135 LS; as updating the 135 LS with ABS will be highly uneconomical. 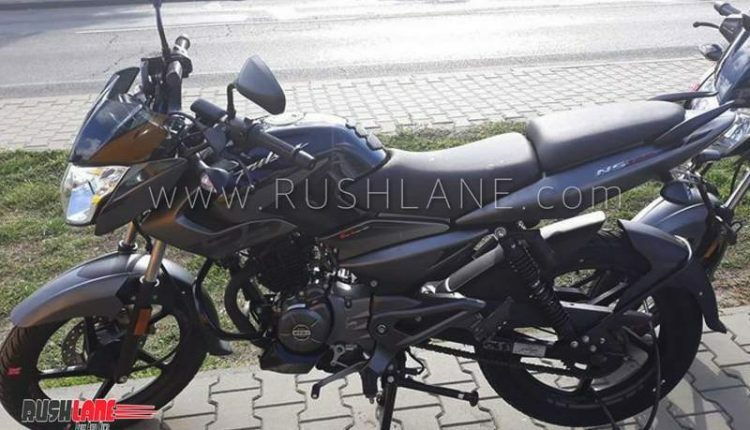 While the Bajaj Pulsar 125 NS will get a twin seat set up as against a single piece seating seen on the 135 LS. 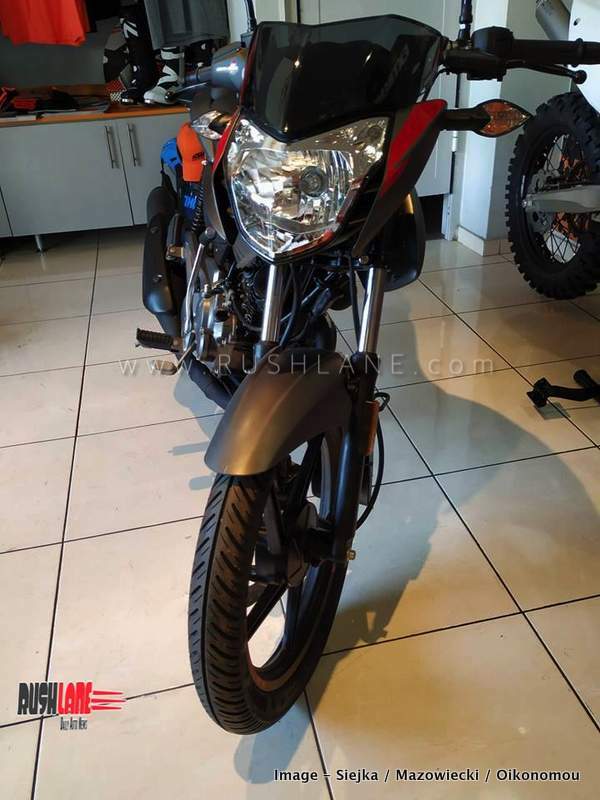 The NS125 also gets features such as a distinctive headlamp, dual tone mask and fly screen, semi digital instrument console with analog tachometer, digital display and a muscular fuel tank. 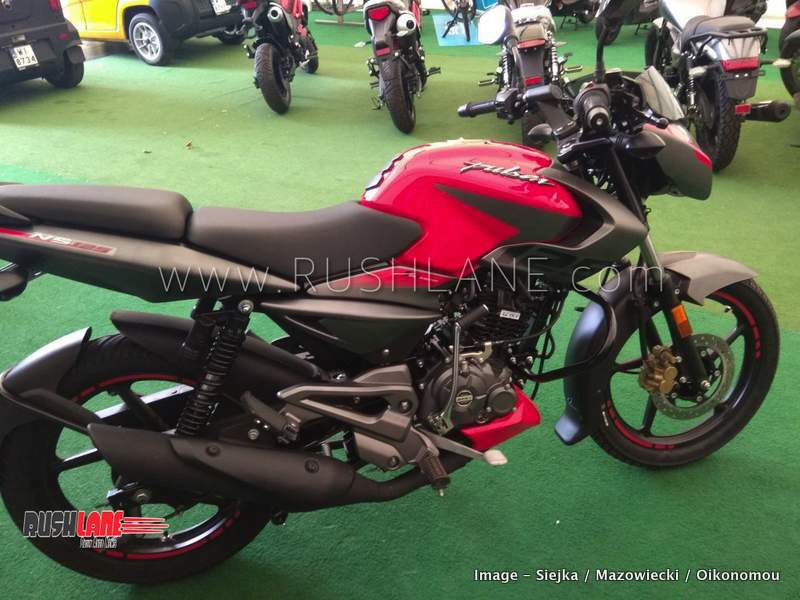 Engine specifications include a 124.5cc, air cooled, single cylinder, DTS-i engine with fuel injection which is BS VI compliant. 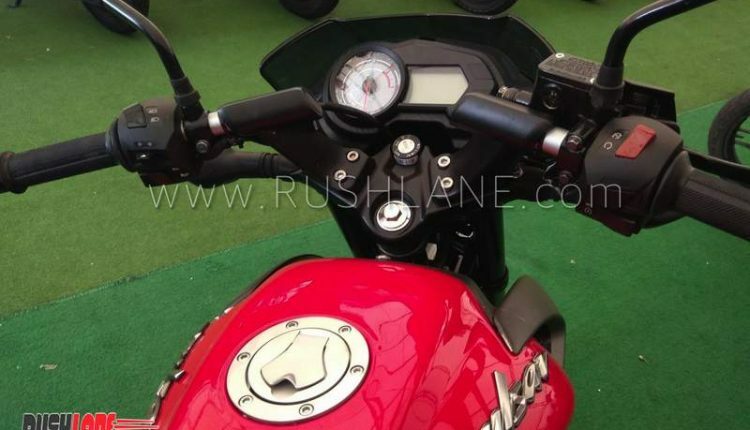 The engine offers 12 PS power at 8,500 rpm and 11 Nm torque at 6,000 rpm mated to a 5 speed gearbox. 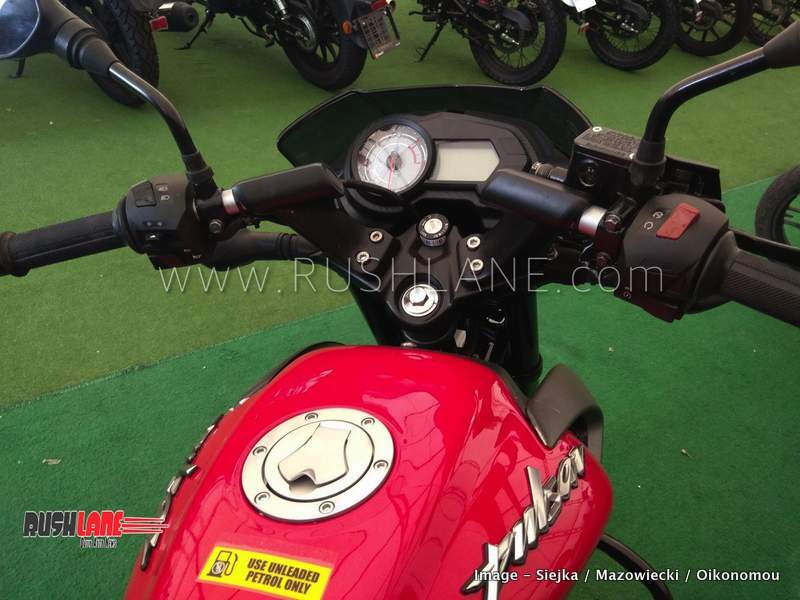 Suspension is via conventional telescopic fork in the front and twin sided Nitrox shock absorbers at the rear. 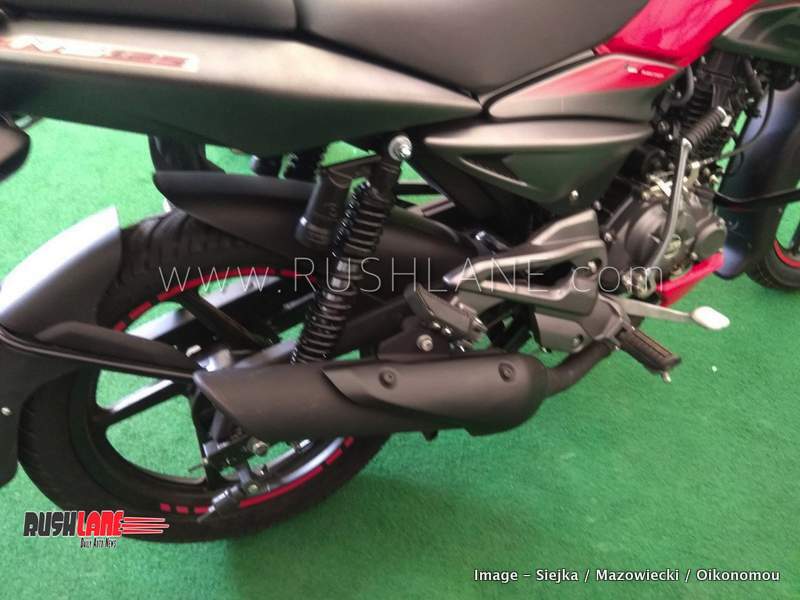 Braking includes 240mm single disc brake in the front and 130mm drum brake at the rear. 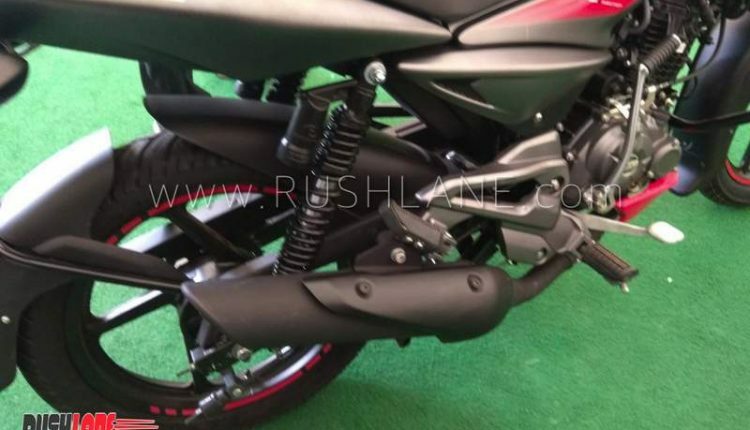 Kerb weight stands at 126.5 kgs while ground clearance is at 170mm. 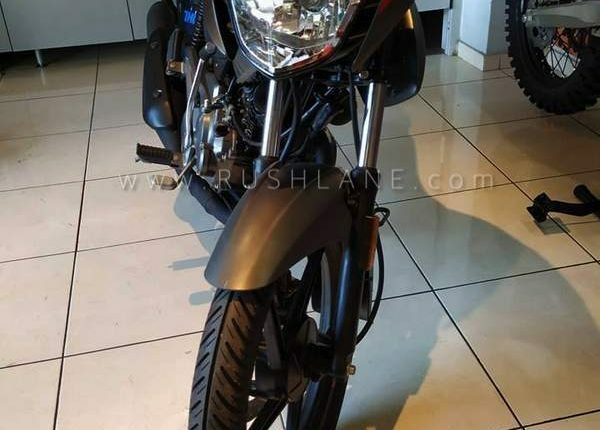 The Bajaj Pulsar NS 125 sits on a 1,325mm wheelbase. 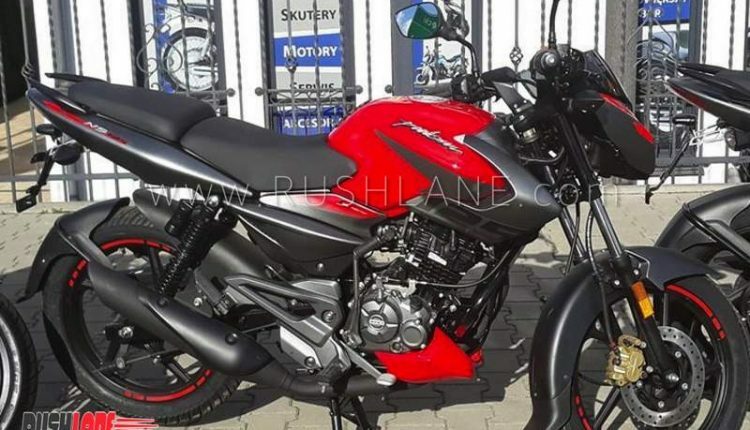 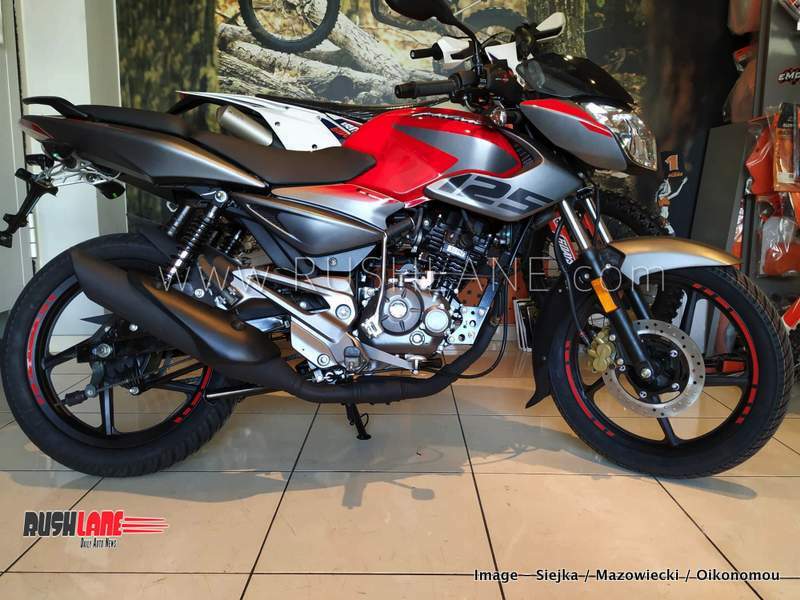 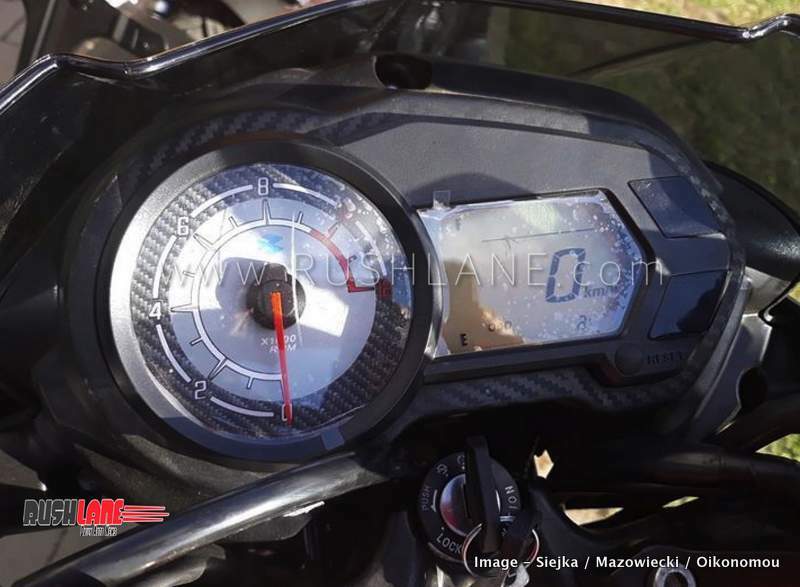 In Poland, the Bajaj Pulsar 125 NS is offered in four color options of Black, Red, White and Yellow; and it is this same color options that could be making its way on the India spec model. 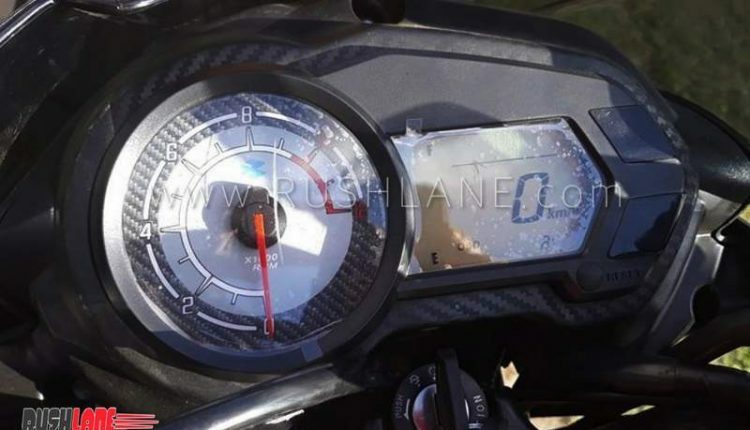 With launch date set for later this year, price of the Bajaj Pulsar NS125 will be higher (due to BS6 engine, updated features) than the Pulsar 135 LS; which is priced at Rs.62,528. 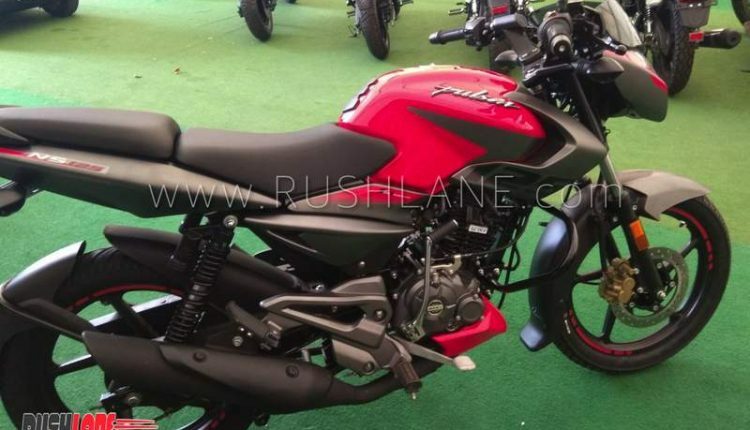 It will sit below the NS 160 (Rs 84k) and the NS 200 (Rs 1.12 L) in the Pulsar NS family. 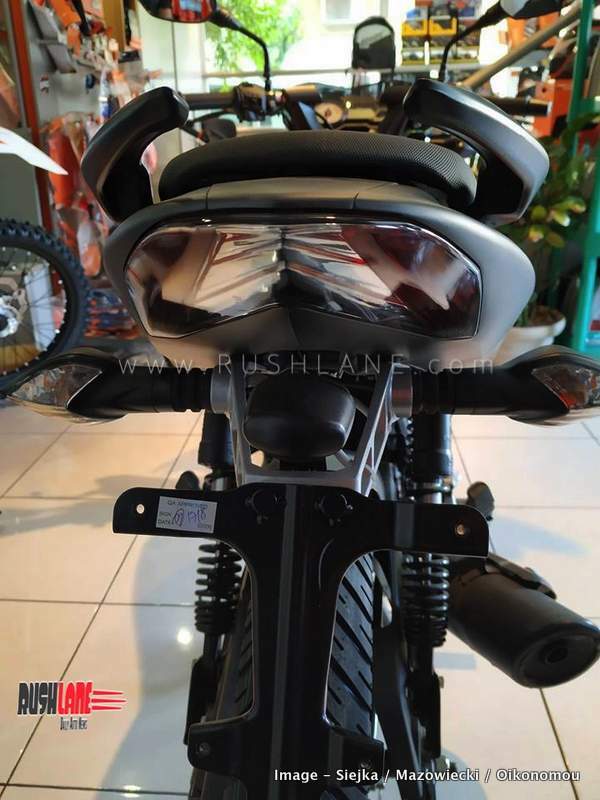 Source – Thrust Zone.